Direct Office Solutions has built a reputation as the leading provider of new and used office furniture in Pompano Beach, Florida. We feel a very close connection to people in this extraordinary Broward County community, and we consider ourselves to be locals helping fellow members of the business community thrive in comfortable, productive surroundings. If you are located in Terra Mar, Harbor Village, Leisureville, the Highlands, or any other section of town, look no further than Direct Office Solutions whenever you need used office furniture in Pompano Beach, Florida. We can handle projects of any size or scope, so we offer re-manufactured workstations that can facilitate maximum productivity, whether you are a decision maker for a small company or a large corporation. 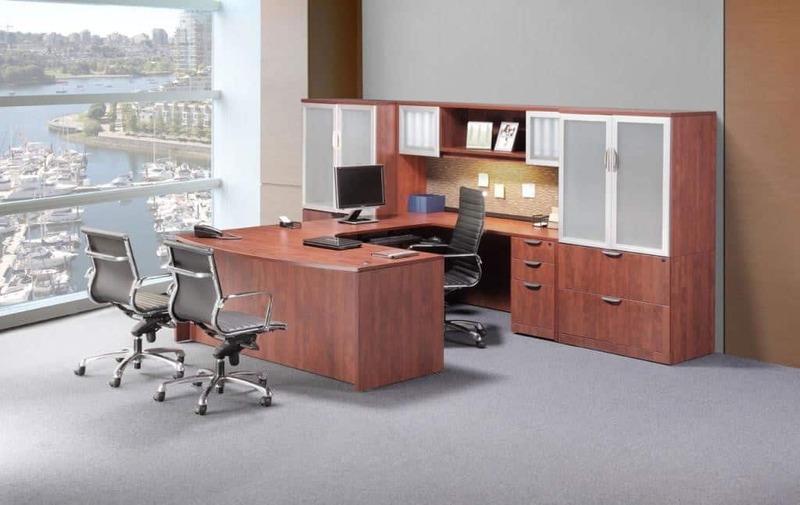 Plus, we also specialize in office cubicles for Pompano Beach, Florida businesses, and we can custom craft solutions to suit your needs if we do not have exactly what you are looking for in stock. Our company carries an extensive line of executive desks, and they come in all different shapes and sizes. You will definitely be able to find the right executive desk if you browse through our inventory, and we offer a wide variety of office chairs to match. In addition to the office chairs Pompano Beach, FL executives and employees can use at their desks, we have waiting room chairs and folding chairs in stock. We carry conference tables to accommodate any number of people as well, so you can satisfy all of your office furniture needs under one roof when you partner with Direct Office Solutions. We have been able to grow our business over the years because of our unwavering commitment the customer experience. Yes, we provide top quality new and used office furniture at affordable prices, but we take things a step further. Our experts provide free space planning and design services so that you can get the most out of your square footage, and we take care of all the installation tasks for our clients. Our knowledgeable Pompano Beach, Florida used furniture consultants are standing by to answer any questions that you may have about our offerings. We can be reached by phone right now at 954-440-4410.